I’m very excited to share the twenty-second episode of the Woolful podcast. Today we get to meet a wonderfully enthusiastic woman who’s energy is as contagious as her passion, Shannon Cook of Very Shannon. 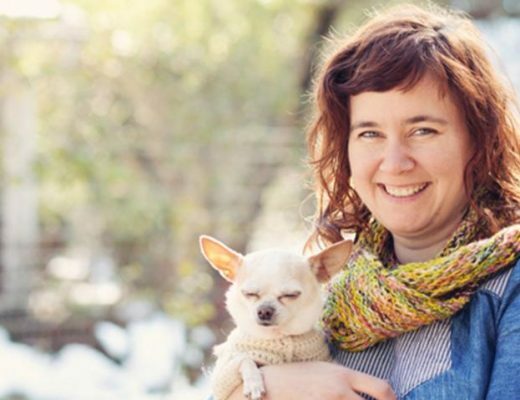 Fiber folk: Shannon is a knitter, sewer, designer and mother. Her desire to encourage others is evident through her blog and the various other places you’ll find her, but her ambition and hunger to make and inspire is what initially attracted me to her work. You can hear the smile in her voice and the happiness she finds in creating. You can find Shannon at veryshannon.com and on Instagram @soveryshannon. Giveaway: The winner of last week’s giveaway, is Erin Joelle! You’ve won two skeins of Wensleydale wool from Flying Fibers. Congratulations! 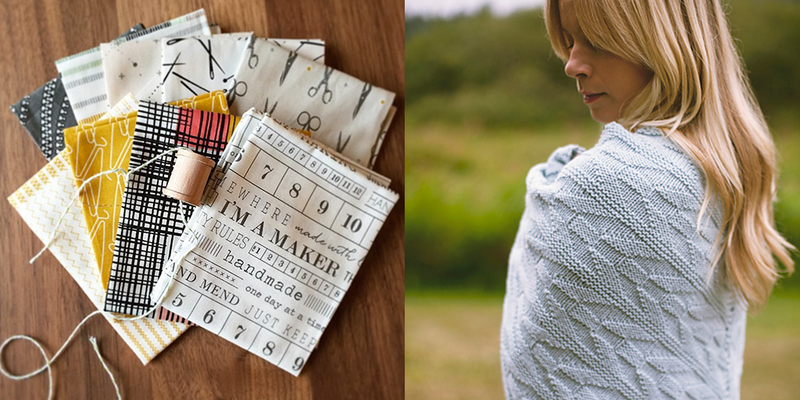 The giveaway this week is sponsored by Very Shannon, and we’re giving away a collection of 5 patterns of your choice, designed by Shannon Cook. To enter this giveaway, leave a comment below. So excited about this podcast and the giveaway, of course! super exciting and what a great giveaway! Ashley, I rarely comment on blogs but I just have to let you know how much I appreciate and enjoy your thoughtful and informative podcast. You have done a masterful job of choosing your guests and I am always so excited to see who is next! Keep up the wonderful work and know that a weaver/knitter/spinner/fiber junkie in Houston TX is totally enjoying it! Thank you! wow – love those patterns!! right up my alley – can’t wait to explore this more!!!! Thanks for the podcasts – so awesome! What a fun podcast! I so enjoyed Shannon’s sense of excitement and joy in her creative journey. Thanks for yet another great listen! Another great podcast! Shannon’s patterns are some of my favorites. Thank you for another lovely podcast. I enjoyed the podcast very much. Love discovering new fiber people! Lovely, as usual. Thanks for all your hard work. It is appreciated. I am so excited to discover the Woolful podcast thanks to Shannon! I love Shannon’s designs and community building. Thanks for the giveaway. I love Shannon’s work, and have been following her blog for awhile. It was so fun to hear her voice in this episode. Thank you for the great podcast! This will be the first podcast I ever knit to! Super psyched to find you and fingers crossed for a big old bundle of Shannon’s patterns. I spent the Canadian long weekend spinning and re-listening to past Woolful podcasts. It was a pleasant surprise to receive news of the new podcast today having lost track of the days. 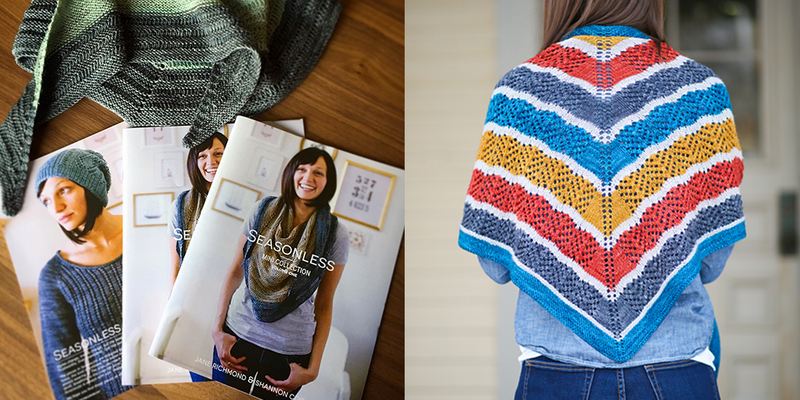 Would love a chance to knit the Lorelei shawl as a fan of Gilmore Girls! I’m sorry, I tried to comment earlier but I think it was blank. I have followed Shannon for quite a while now as a fellow Canadian, I enjoy reading about how she balances her many crafty pursuits with raising a family–like I do. I have made the yarnster hat and bucket basket bag from her free patterns. 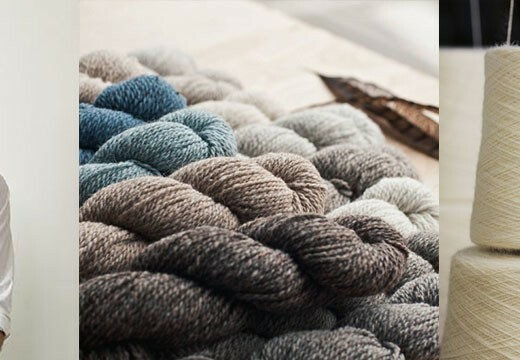 I am so happy to discover the Woolful podcast from VeryShannon. Shannon’s designs and community building are wonderful. Thanks for the giveaway. I love listening to your podcast while knitting. 🙂 Good luck to everyone on winning! Fun.. Always looking forward to every new podcast! These podcasts are a breath of inspiration! Thank you for putting your time into the podcast and for the amazing give away. These patterns are wonderful. Can’t wait to listen to the podcast! I love this podcast. I catch myself daydreaming at work because of it. So inspiring! I love Shannon’s patterns! Great podcast episode! Also, I have to give Fancy Tiger a shout out. I discovered them on one of my annual trips to CO (from MD) back in 2010 and it was love at first sight. I’m so excited to be there in person in less than two weeks! Shannon is a rockstar! I love her designs. I just bought Seasonless. Shannon’s patterns are lovely. I can’t wait to listen to this while I work on my double basket weave cowl, pattern from Fringe Association. It is amazing how each of our knitting projects are inspired by different things – music, mountains, experiences, family. I’m trying to get caught up on your podcasts (I’m at about 17) and am enjoying every one! Very excited to check out Shannon’s patterns. Such an amazing interview! 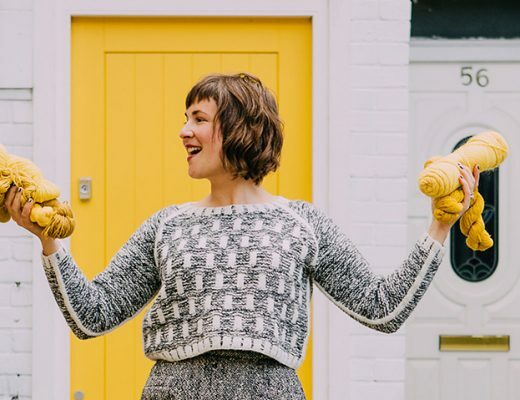 I’m definitely a knitter afraid to sew – but after listening to this interview (twice because it was so good), 2015 just might be the year to break out of that! Also great to hear someone repping Canada! I’d love to be the lucky winner. Thanks for the opportunity. Maybe I shouldn’t be but I’m surprised by how many designers and knitters are inspired by music. Creating a piece of clothing based on a song is such a lovely concept. Just discovered your podcast and blog thanks to The Very Shannon blog. Now following you, can’t wait to catch up on my listening! Great to hear from a fellow Canadian! I live on the Sunshine Coast, near Vancouver BC. I enjoyed Shannon’s enthusiasm and positive energy. A very interesting episode as usual, thanks a bunch! There are no words to say how much I love your podcasts! I love to knit but have been wanting to learn to sew and this was a great week of inspiration to me! I’ve always wanted to try her patterns! So excited to discover a new to me podcast! 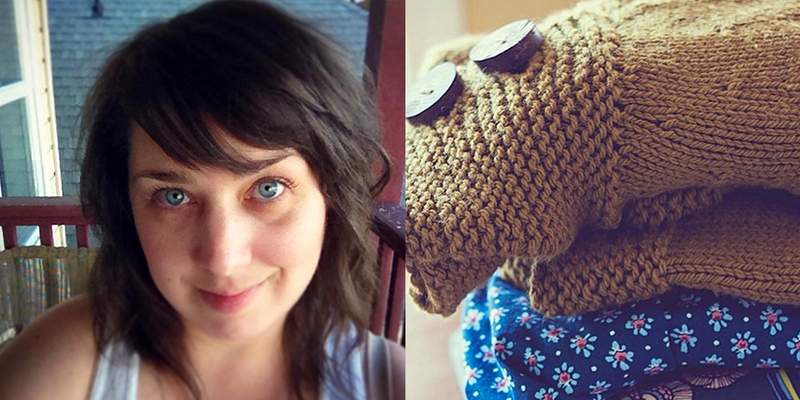 Shannon is one of my favourite knitter/sexist/bloggers! another lovely guest! such a great example of mindfully managing time and priorities. lovely. Just about to start the podcast as I finish up a very long knit–thanks! Yay, for Vancouver island girls! I live and Fiber craft here too! I too am inspired by notes or melodies in music. How wonderful to hear someone else share this. Also, I am just old enough to remember when most ladies did make most of their clothes. Somewhere along the way I fell out of the practice but not now with so many fabrics available through shops like this. Just wonderful. 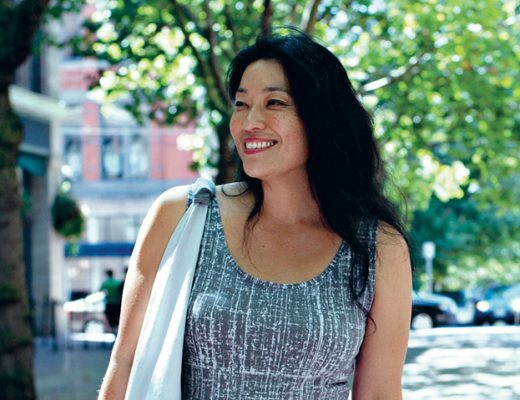 love to hear another inspiring story! I love her patters and the colors she makes her patterns. 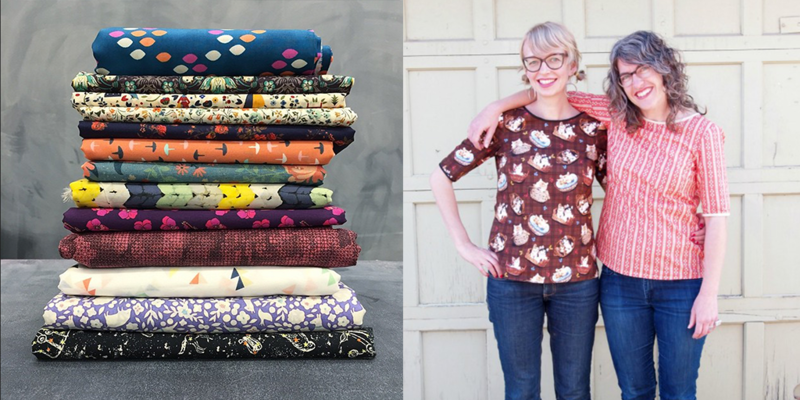 How fun it would be to pick out five of Shannon’s awesome patterns! Thanks so much Woolful.com and Shannon! I love Shannon’s patterns! So is awesome. Thanks for the giveaway! I am a new listener to your podcasts and love catching up on all the episodes while I am knitting. This new episode with Shannon is awesome. I first heard of her when I was searching up how to sew a bento bag for my knitting projects. She has a free pattern/ tutorial online. 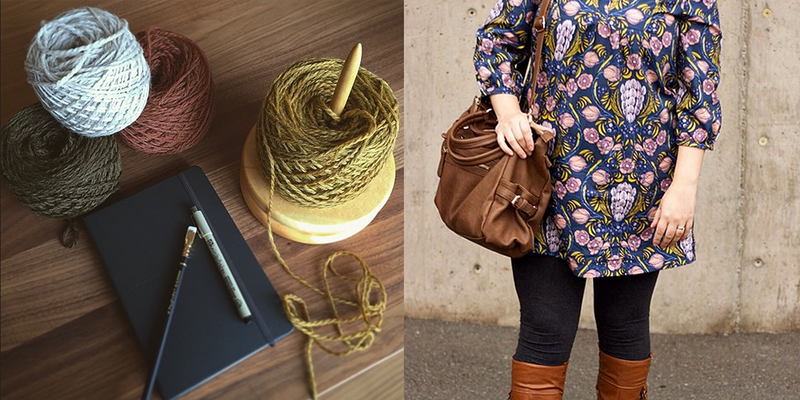 I agree with Shannon that sewing and knitting go together. 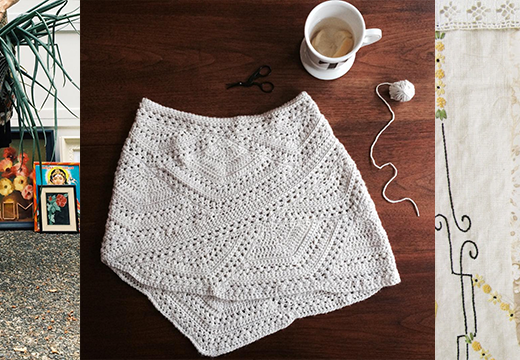 Love Very Shannon patterns, and this total new to me, podcasts and a giveaway! I love her blog and her patterns!! This was my first ever podcast! 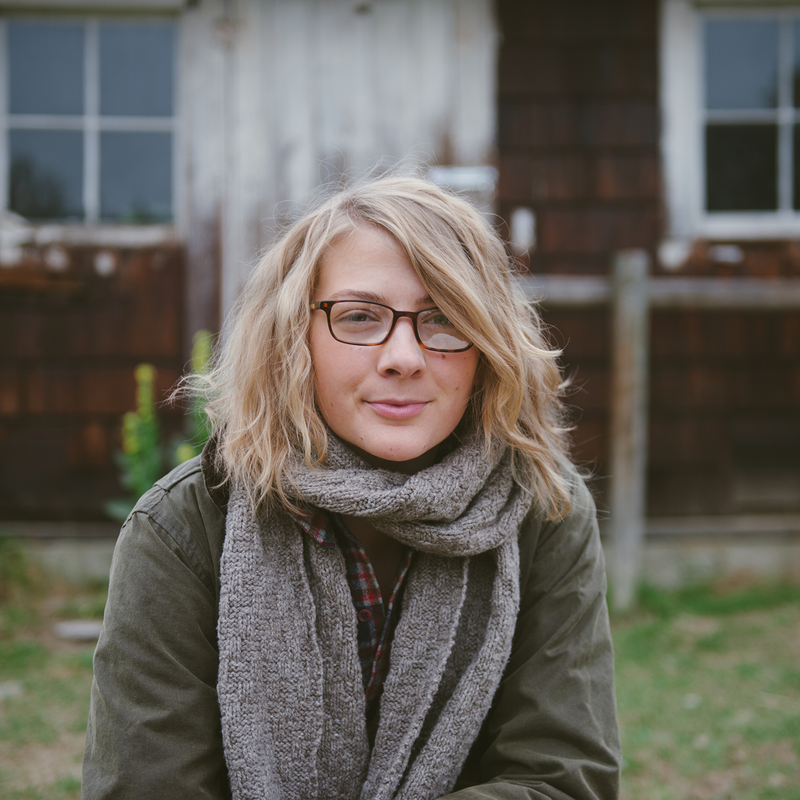 I’ve been a long time reader of Shannon’s blog, it was so great to hear her! She’s a true inspiration. I’ve since listened to more woolful podcasts and I’m hooked! Wonderful podcast!!! I absolutely love Shannon’s designs! I love Shannon’s patterns – thanks for the chance to win! Interesting episode! I liked the local flavour. Hi! Just discovered the podcast – it is wonderful. It was fun to listen to you and Shannon wax enthusiastic about all things fibery. I get to listen while at work (stocking shelves overnight at my nearby Target store) and it was wonderful to listen and learn. Thanks for sharing. Would love to try out some of these patterns, so stylish but not super complex. 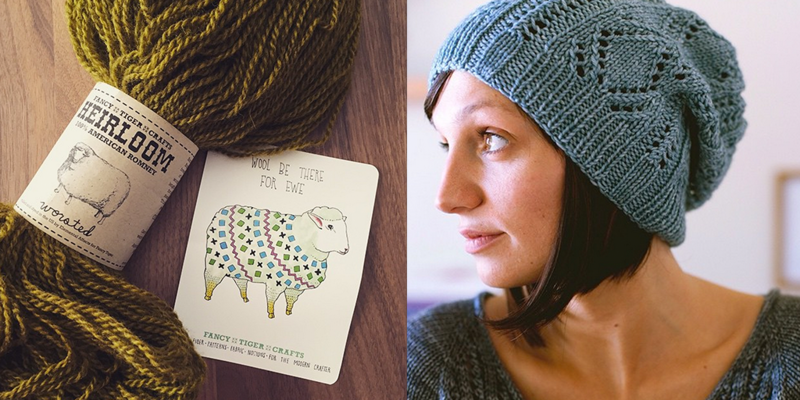 I’d love to win this hat and yarn! What a joy it’s been catching up on the podcasts! It brings so much inspiration to my life, and I thank you for that. Such a great giveaway, but mostly I have been looking forward to the podcast. It has been a long week. And now I get to sit, listen and knit. I have always adored Dianna’s site and patterns. Really enjoyed this episode! Oooh, I would love to win! Amazing pattern and one of my favorite yarns! Would love to win… thank you! Love her colors and patterns. Thanks for a fun giveaway! I have been wanting to try out that yarn! loved this episode – i also grew up with horses, and really connected with the chat about the similarities and differences of raising alpaca. maybe one day!